TaylorMade Golf’s new driver, the SLDR, has been in use on the PGA Tour and European Tour for over almost three months and in my hands for just over three weeks. 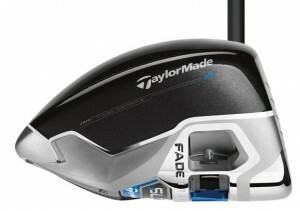 On the tours several of the professionals who endorse TaylorMade like the driver and are using it consistently. My test SLDR was 9.5 degree loft with a 58-gram Fujikura Speeder 57 stiff shaft and the stock TaylorMade grip. On the swing weight scale it is a D4. In other words, a stock model one could expect to find in his local golf shop or big box sporting goods store. For comparison, up until the SLDR arrived I had been using a RocketBallz Stage 2 (9.5 degree, Fuji Rocketfuel 50 shaft, D6), alternating with a Titleist 913 D3 model with a Aldila RIP 60 shaft, even though the clubhead of the 913 is somewhat smaller than the 460cc head on the RocketBallz. My procedure for testing any new club, but particularly a new driver, is to take it to the course—not the range. The reason is simple. On the range conditions don’t vary–particularly the wind–and the landing zone is always flat which can give a false impression of both carry, distance and roll. Besides, distance comparisons on the course are a lot easier than on the range. After all, drivers are about distance first and with accuracy a fairly distant second. First I went to a hole with no out of bounds, water, trees and fairway bunkers that I can usually carry. I hit six balls with each driver as a warm up but also to see if there were any noticeable differences between the three. There was. Though I like the RocketBallz Stage 2 I have never been a fan of the sound at impact and that was why, at least in part, I have been switching back and forth with the Titleist. The impact sound of the SLDR was much more to my liking. Solid, is the word that comes to mind, like the sound of the door closing on my father’s ’62 Buick Roadmaster. The ball flight of the SLDR was much flatter that either the RocketBallz or 913, so on the way back to the first tee I adjusted the loft up one-half a degree to 10 degrees. This first round, on every tee I hit three balls; one each with the SLDR, the 913 and the RocketBallz. This gave me a very good distance comparison to go with what I had found in my 18 ball warm up. There was no question that increasing the loft of the SLDR helped its carry distance and trajectory with total distance somewhat longer. Compared to the RocketBallz Stage 2 and the Titleist 913 D3 the distance off the SLDR was slightly better, in the range of 5-yards, so I made the decision to put it in the bag for the next nine rounds for a longer evaluation. After the 10 round trial I came to two strong conclusions. 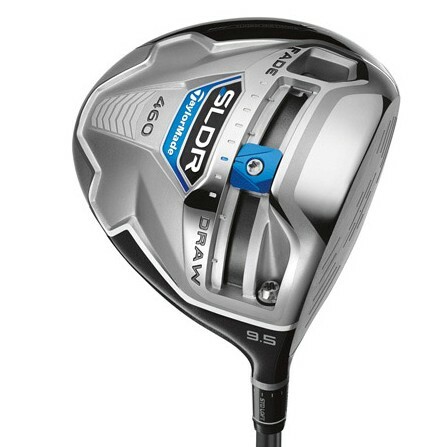 I continue to like the SLDR’s sound–definitely confidence inspiring, a really big deal for players of any skill level. The SLDR is very controllable once you have the sliding weight set in the proper position for your swing. It took me a while to get it to just the right position. However, the adjustment was much easier once I increased the loft to 10.5 degrees which of course closes the face slightly and moved the weight one position towards the toe to promote a slight fade. 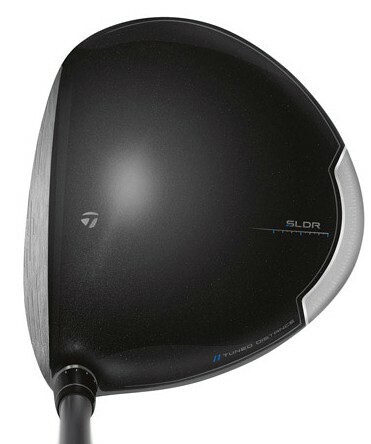 So the question is, is the SLDR an improvement over other TMaG drivers or simply a difference? The short answer is yes. Because of the ease and simplicity of adjustment (the sliding weight and shaft collar), the solid feel and sound (perhaps the SLDR’s best feature) and what I think (non-scientifically to be sure) is better distance, the SLDR is on that short list of really, really good drivers.